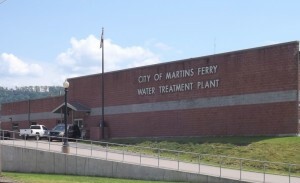 When it was completed in 1997, the Martins Ferry Water Treatment Plant was the most advanced of its kind in the region. Drawing its water supply from an underground aquifer which flows south from northern Ohio, the plant employs a traveling bridge filter and ozonation process to provide clean, safe, drinking water to 15,000 customers a day as well as to other water district systems. The entire water system has over 4,000 connections including residential, commercial, and industrial providing upwards of 2 million gallons of water per day. The water treatment plant was built with growth in mind; at present design, the plant could produce 5 million gallons per day and, with the addition of an additional filter bed and pumps, that amount could be doubled. 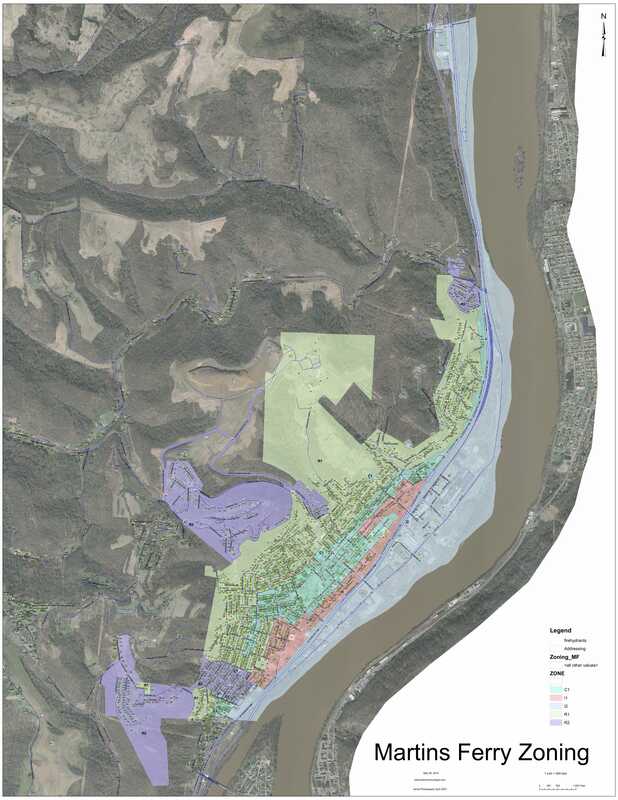 Provide the citizens of Martins Ferry with safe, healthy drinking water. Maintain the water distribution system in an efficient and cost effective manner. Need water for your Fracking business? Call us for a 5 minute account setup at the Martins Ferry Water Department, Att. 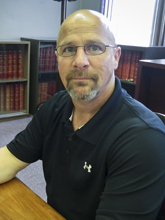 : Bill Suto, or at the Martins Ferry Utility Office, Att. : Ashley or Amanda.